to see the flashin lights of photo shoots we make of multivemoots? seconds out the game it's time to wage war? It could be, the times I’m living I never sleep. It could be, the times I’m living lately. 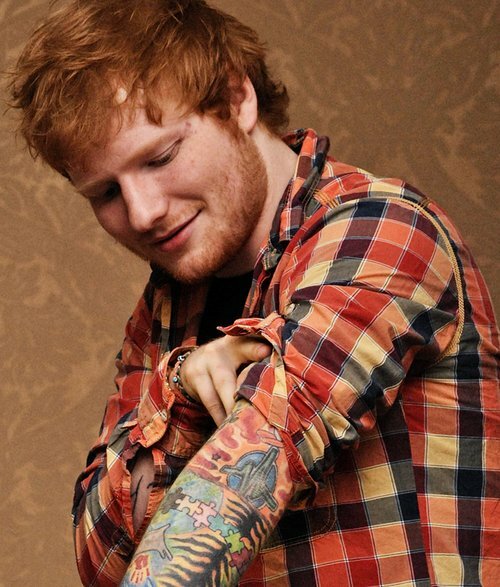 we've got the fans all like oh well its devz n ed what less did you bloody expect from them!